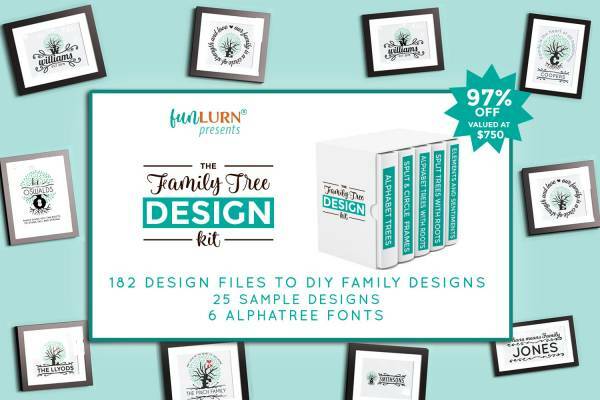 Family Tree Design Kit – 1 freebie(s)? 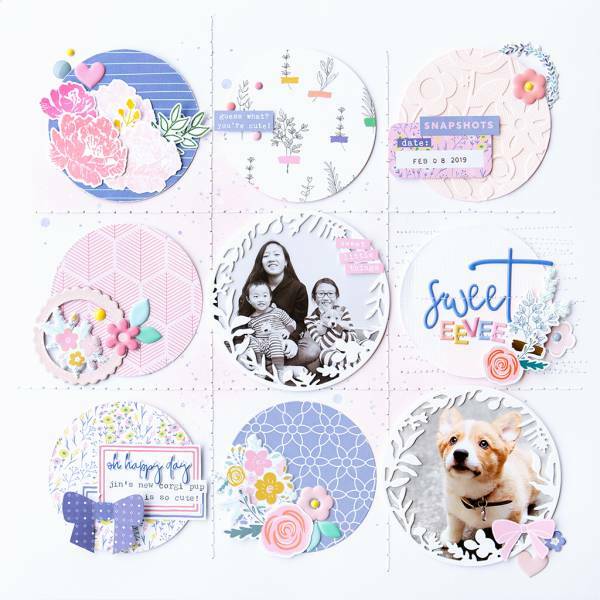 Joyful Day Layouts – 1 freebie(s)? Baker Street Bag tutorial from Sew Sweetness – 1 freebie(s)? 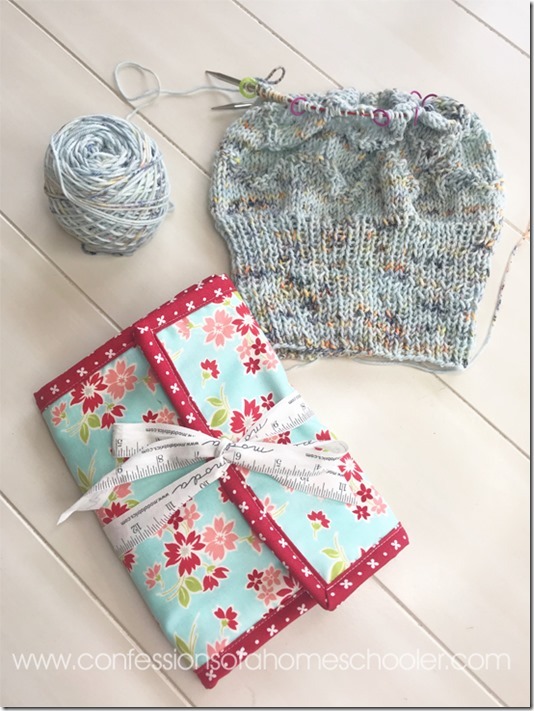 Interchangeable Knitting Needle Case // Tutorial – 1 freebie(s)? 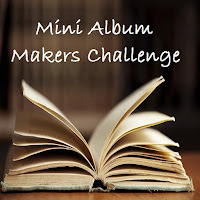 VideoTutorial: GelliArts® Gel Printed Pop-Up book with handmade Mandala stencils – 1 freebie(s)? The Most Fabulous Spring Time Farmhouse Tablescape Ideas – 1 freebie(s)?